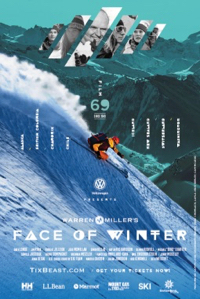 Warren Miller helped create and capture the magic of skiing, and this fall, Warren Miller’s Face of Winter, will bring top athletes together to pay tribute to the man who started it all. Come along to far off regions, meet the locals, and carve turns down the faces of remote mountain ranges. Go to warrenmiller.com for more.